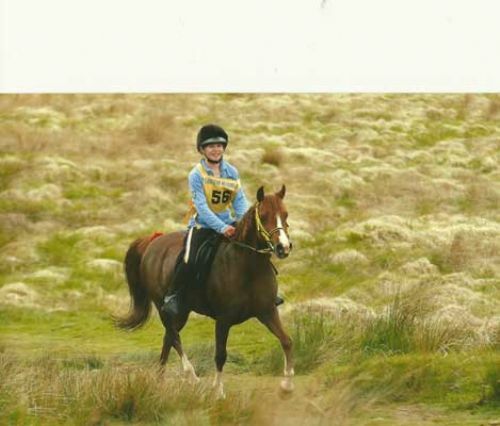 Competing in the Exmoor Experience class of the internationally renowned Golden Horseshoe last month, Katy completed the two-day 50-mile course across the rugged landscape of Exmoor in Devon on her 13th birthday. 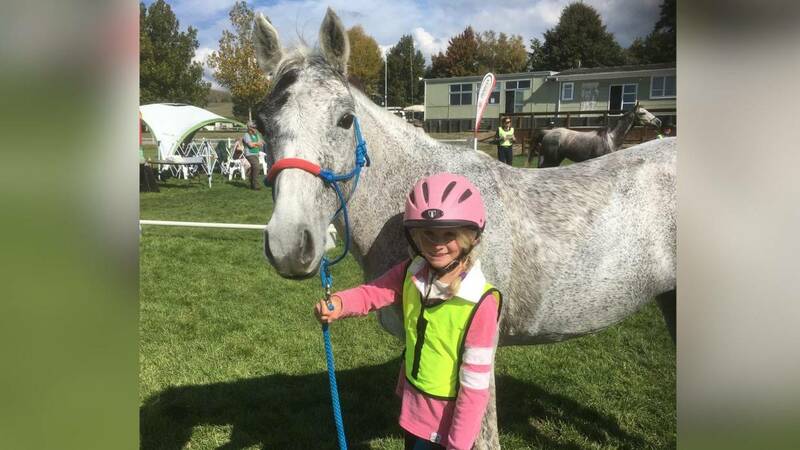 Katy, who lives on the Longmynd and is a pupil at Bishops Castle Community College, rode her 12.2hh Arab-cross pony Angelina Ginny at an average of 12km/hour over the two days, finishing each day within the optimum time and passing all veterinary inspections. She went one better than her record-breaking achievement in 2010, when she became the youngest rider to complete the course, attaining Silver Medal standard. The Golden Horseshoe endurance ride takes place on Exmoor in Devon annually, attracting the UK’s top endurance riders and horses. This year’s event was boosted by the participation of Olympic three day event rider Mary King, who made her entry into the sport riding in the same Exmoor Experience class as Katy Mellor.